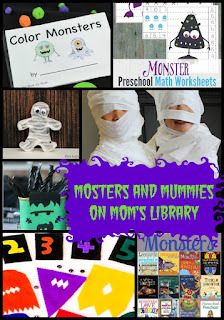 This week my features include some not very scary Monster and Mummy Activities! My Monster and Mummy Features This Week! 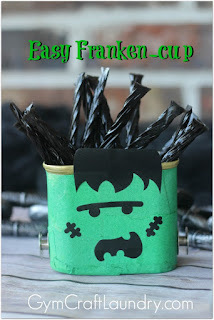 Gym, Craft, Laundry created an adorable Frankenstein Cup! 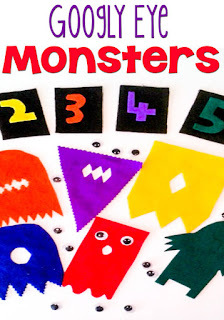 Life Over C's practiced some math with Googly Monsters! 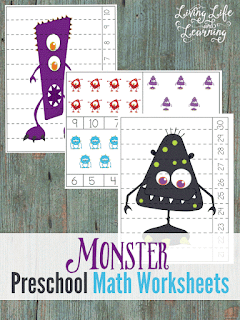 Living Life and Learning has some fun Monster Preschool Math Printables! 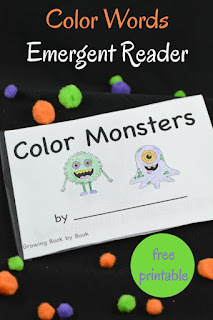 Growing Book by Book learned color words with a Monster Color Book! 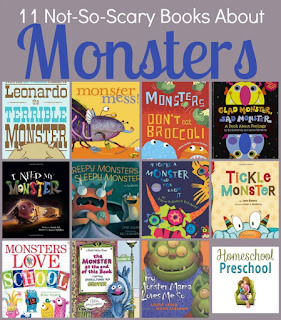 Homeschool Preschool collected some fun and not scary Monster Books! 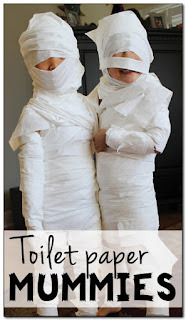 Gift of Curiosity transformed her kids into Mummies! 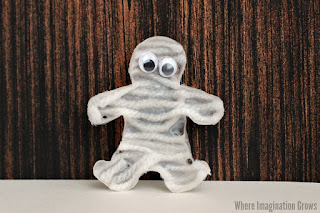 Where Imagination Grows made some adorable Yarn Mummies! 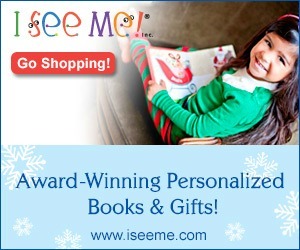 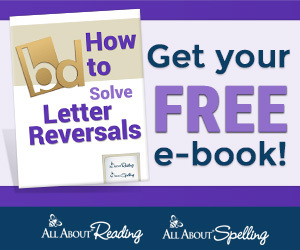 This week we are giving away a book from I See Me! 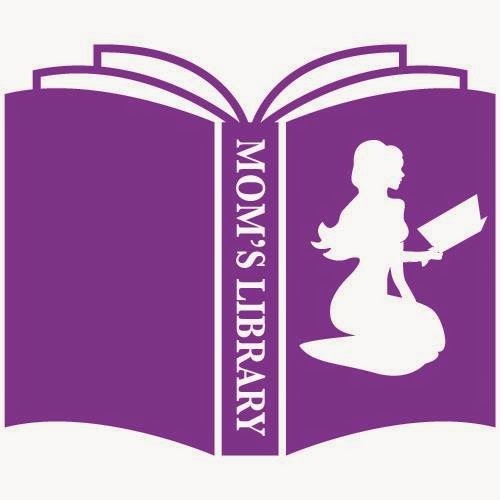 The winner may choose any single book of their choice from I See Me! 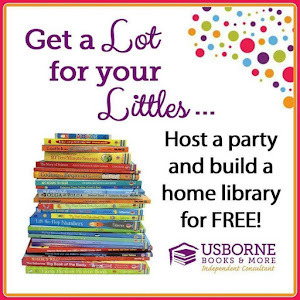 For more information visit Castle View Academy!